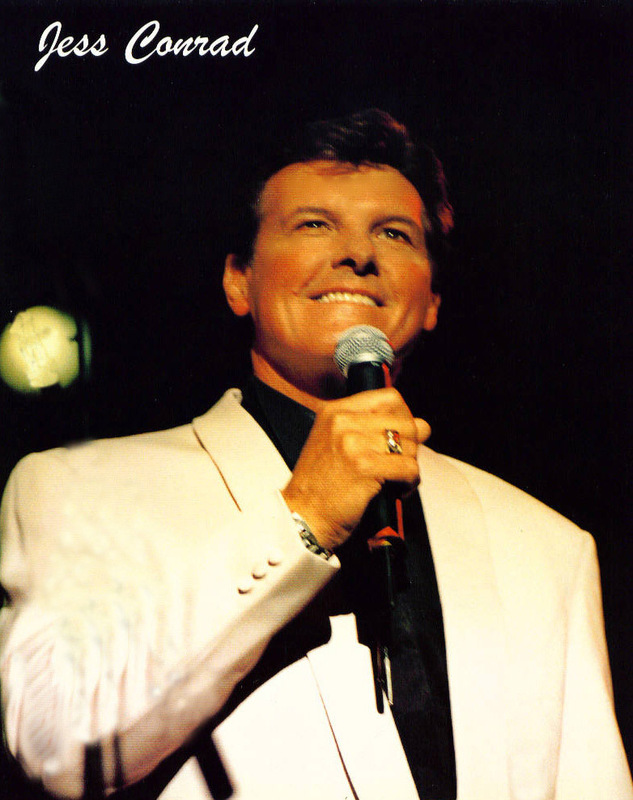 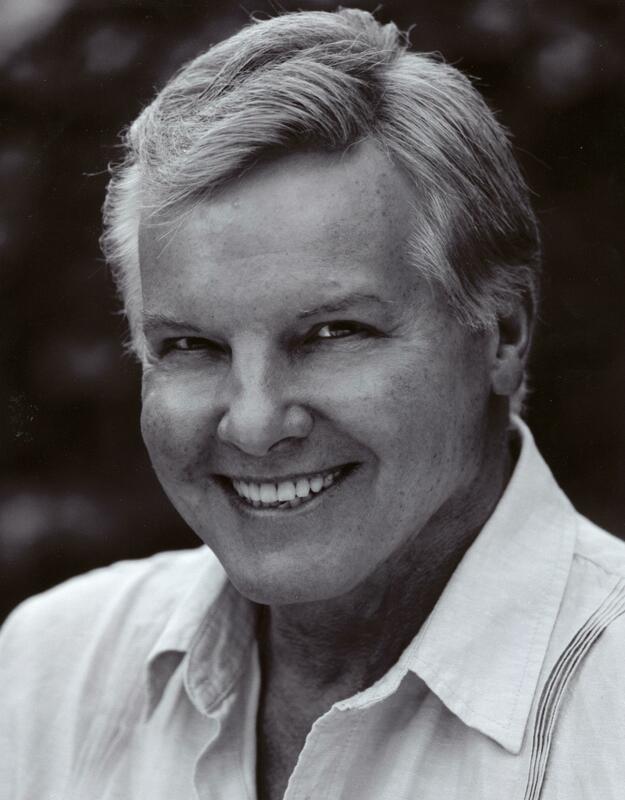 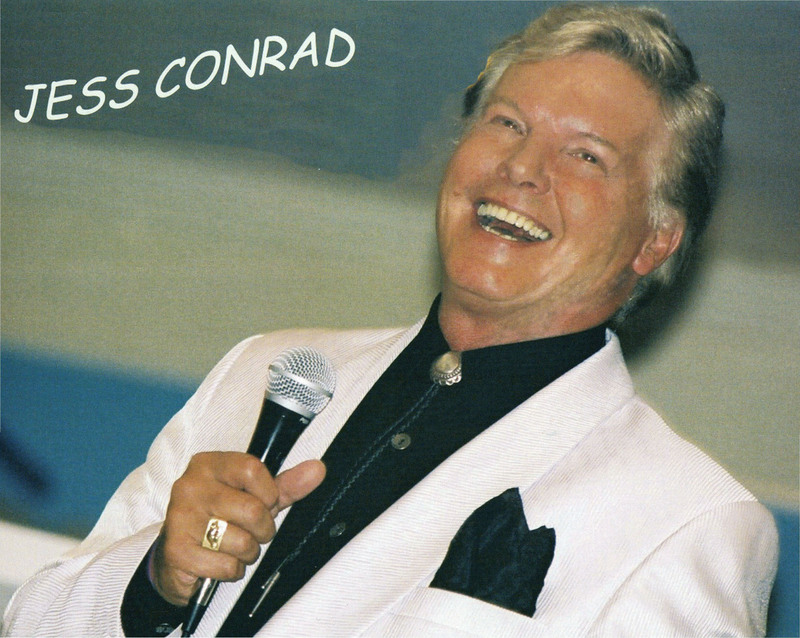 THE JESS CONRAD MEDIA PAGE - For Professional Use. 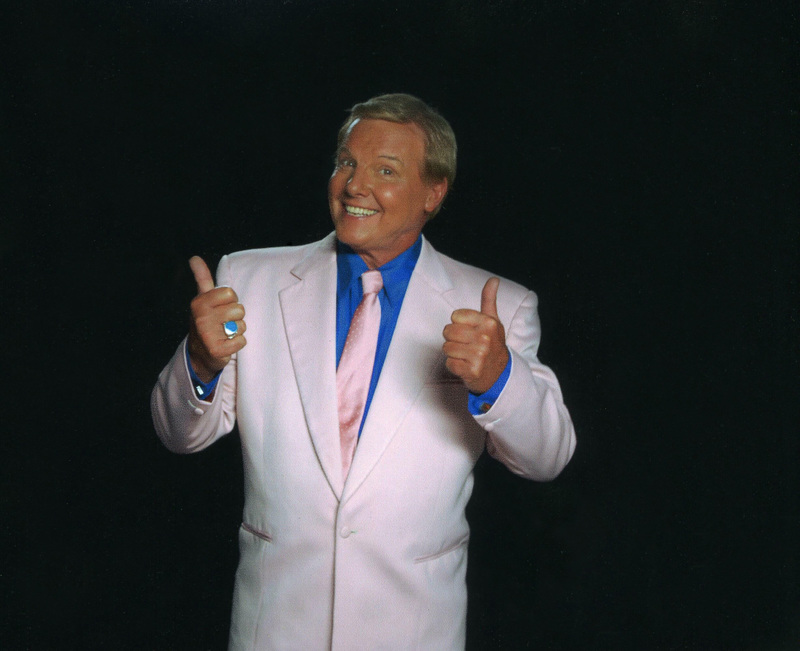 Current publicity photographs available for media use. 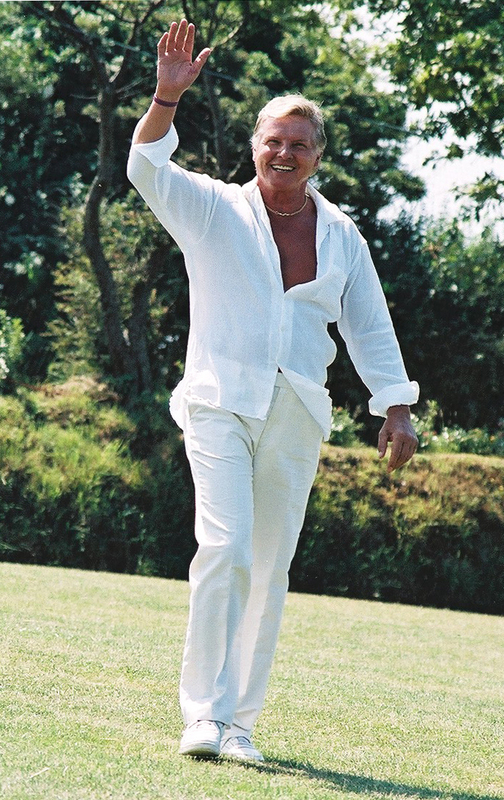 Click the picture for full-size version. 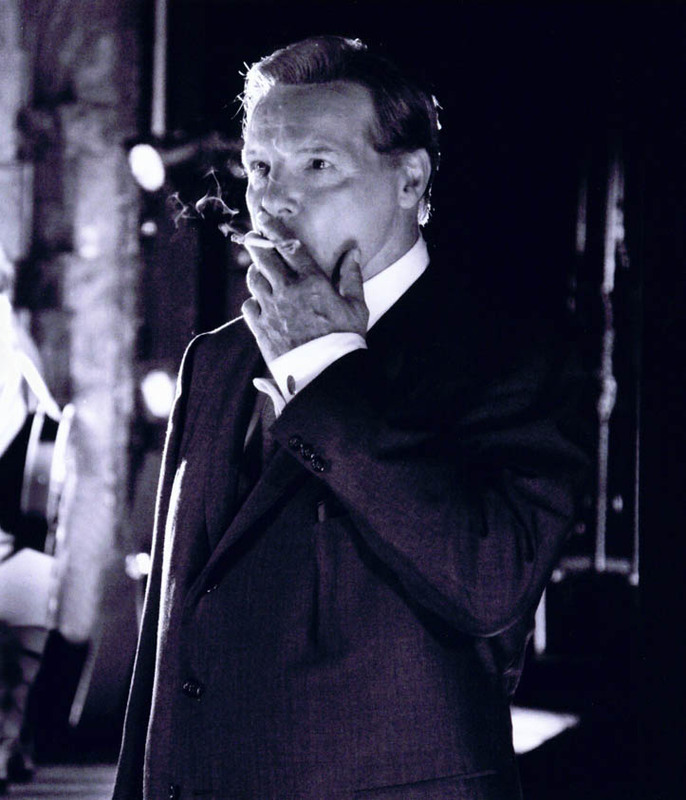 Jess as Larry Parnes, from the 2009 film 'Telstar-The Movie' Directed by Nick Moran and starring Kevin Spacey.